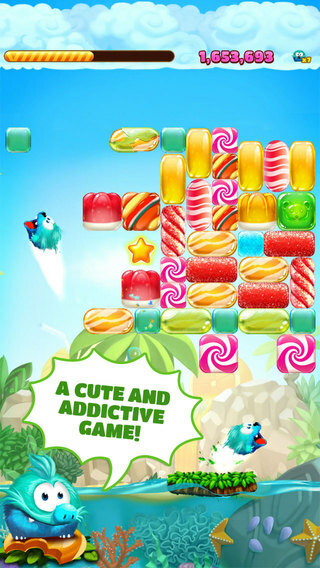 As the title suggests, Candy Block Breaker features crisp and colorful Retina graphics and smooth arcade-like execution. 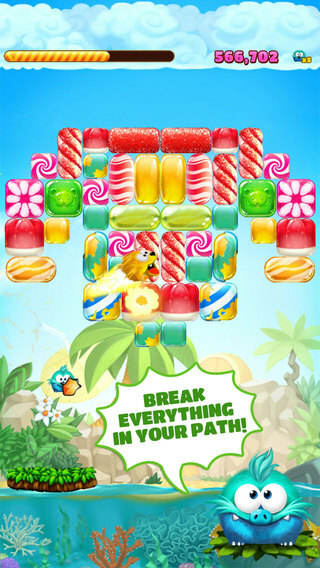 If you’ve ever played games like Breakout, you’ll feel right at home in Candy Block Breaker. You must basically break waves of blocks to reach the top and do so by controlling charming furry monsters. 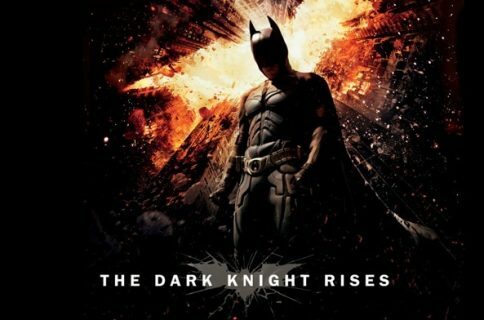 Check out the promotional trailer. A quick tips: try to keep up and destroy wave after wave of blocks to earn a bunch of cool power-ups that’ll help you reach the top. 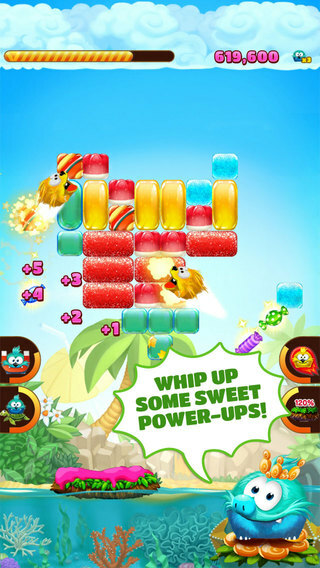 Grab Download Candy Block Breaker free from the App Store. 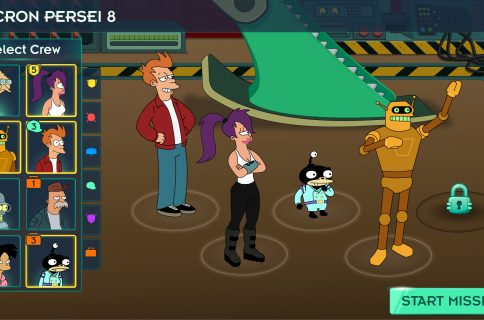 The 31.6MB download requires an iPhone, iPod touch or iPad running iOS 6.0 or later. 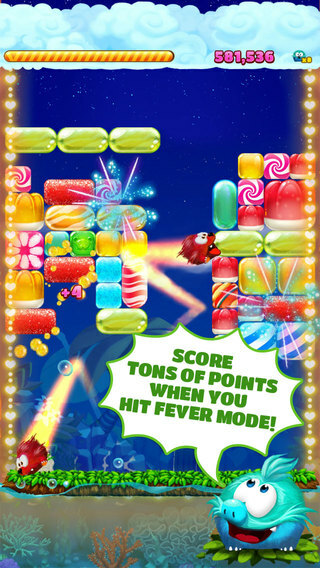 The original Candy Block Breaker for Tango continues to be available in the App Store as a free download.